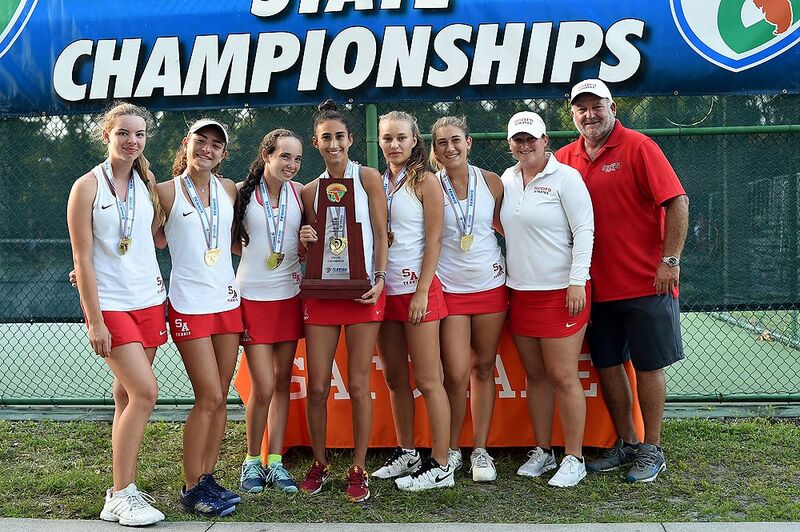 Saint Andrew's School offers one of the top tennis programs in Florida. Our cutting-edge facility and impressive history of state championships are only part of what makes our tennis program special here at Saint Andrew's School. 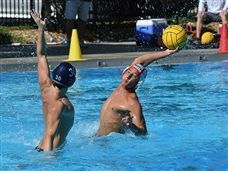 Our program is uniquely designed to meet each players' needs, from high performing competitive athletes to players at varying stages of development. 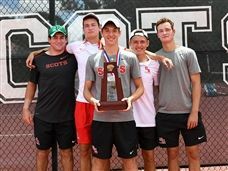 Winning back-to-back-to-back Varsity State Championships in 2016, 2017, and 2018, our tennis program is poised to continue developing the best Scots tennis players who are dedicated and driven by the desire to succeed not only on the tennis court but also in the classroom and life. 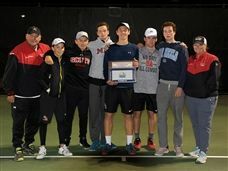 The Scots will once again be traveling to Chattanooga, TN to compete in the DecoTurf High School Tennis Team Championships which invites the top programs in the country. 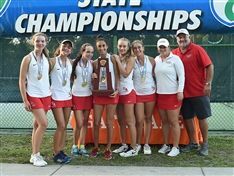 The tennis program offerings at Saint Andrew's currently serves all levels of junior players, in grades K-12, in one of the most comprehensive and competitive training programs in South Florida.